← Oh, Motivation, where art thou? Yep, I registered for my second half marathon without even having the first one under my belt. Yes, I think it’s a little bit crazy. Okay, more than a little bit but my Thursday evening running partners talked me into it and it just sounded like so much fun. Well, the traveling and hanging out with seven other women for four days sounded fun…we didn’t really talk much about the running aspect. 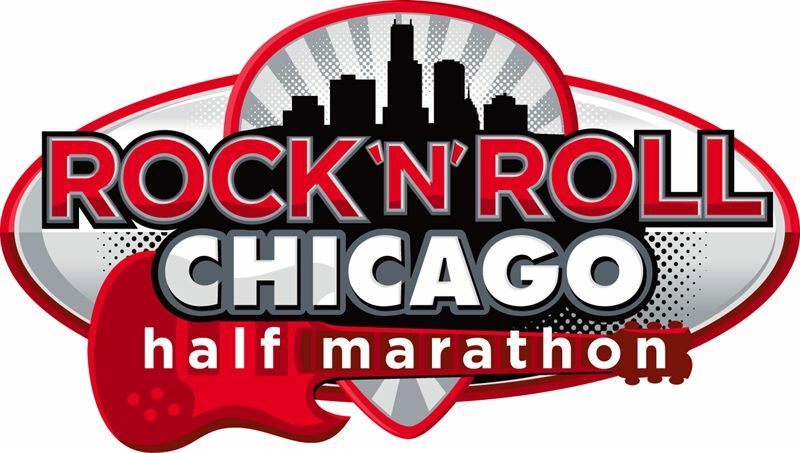 I’ll be doing the Chicago Rock & Roll Half Marathon in July! On a less crazy note, I’m feeling more motivated for exercise and eating better. I started the exercise routine again on Wednesday with Burn 1 of ChaLean Extreme and then ran 2.62 miles with the ladies last night. Although my legs are sore and feel a little bit like lead, I’m feeling better about myself. Tonight, I plan on doing Burn 2 of ChaLean Extreme before I go dancing with the running group. I have a busy weekend ahead of me with dancing tonight, a brewery tour tomorrow and a 5k on Sunday!